Rural Montana does not accept paid advertising. 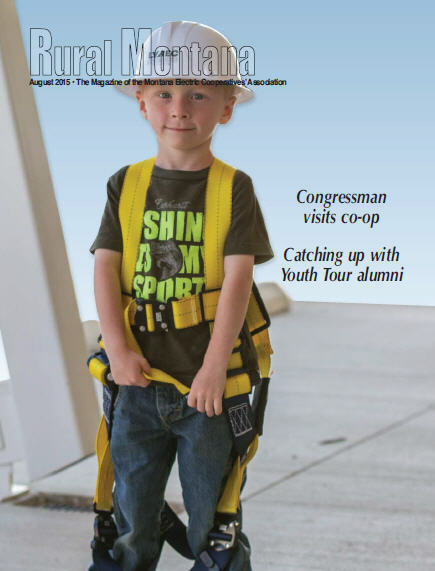 Rural Montana is an official publication of the Montana Electric Cooperatives’ Association and is published monthly by Montana’s rural electric and telephone cooperatives in the interest of better rural and urban understanding of the benefits and the problems of rural utilities. It is the largest circulation publication in Montana, reaching nearly half of the state’s population.